Our main guide for dual booting from separate drives can be found here. 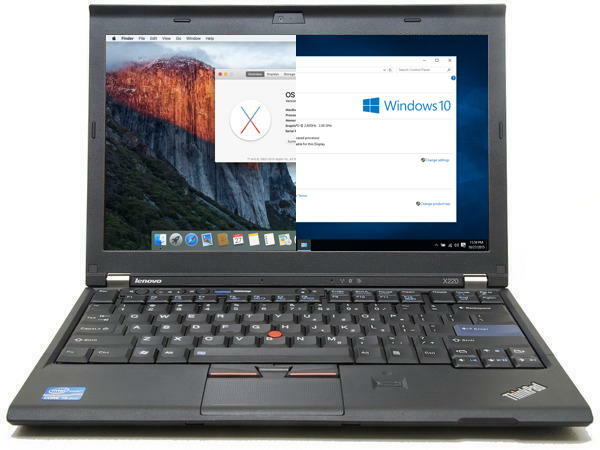 The steps below should allow you to dual boot macOS and Windows from a single drive on the X220, however we cannot provide support for this configuration at this time. If the output from this command reveals a logical volume on your physical disk, revert the logical volume by following the steps here. After reverting any logical volumes, boot into macOS, open Applications > Utilities > Terminal and enter the command below. – Change 125G to whatever portion of your drive (in gigabytes) you want to allocate to macOS. The remainder will be made available for Windows. – If more than one drive is installed in your X220, use the diskutil list command to determine the correct disk number. The next window should ask: Where do you want to install Windows? Select the “Unallocated Space” and proceed with the installation. When the installation is complete, press F1 at startup to adjust the BIOS settings. Select Startup > UEFI/Legacy Boot and set it to Both. 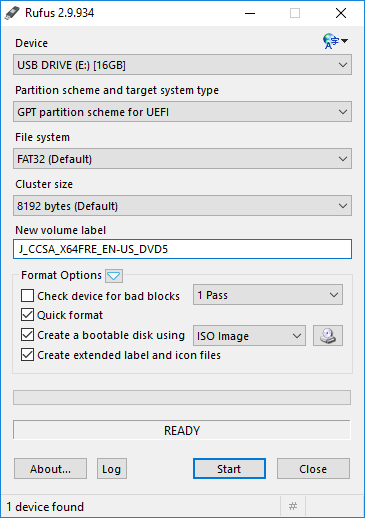 This will allow you to boot from non-UEFI drives if you ever need to do that. Select Startup > Boot and make Mac OS X the first entry in the Boot Priority Order. Press F10 to save and exit.